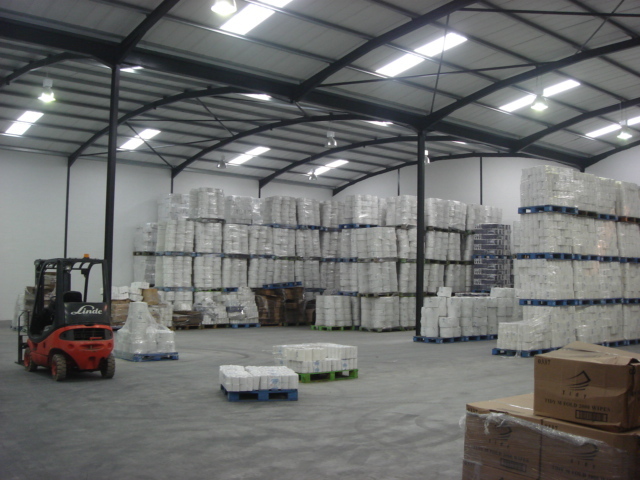 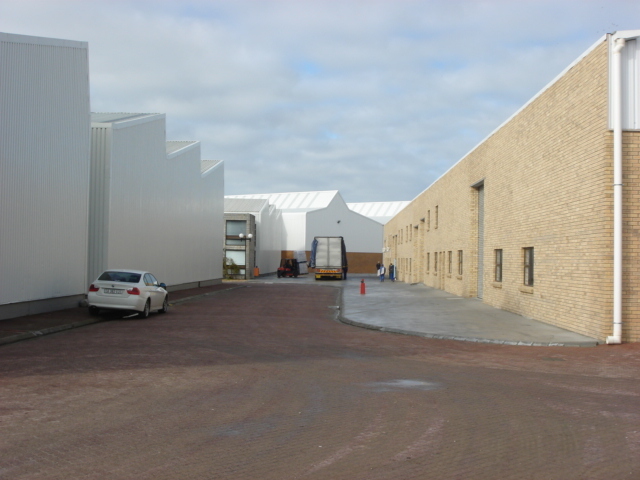 Neat industrial space with 7m high eaves! 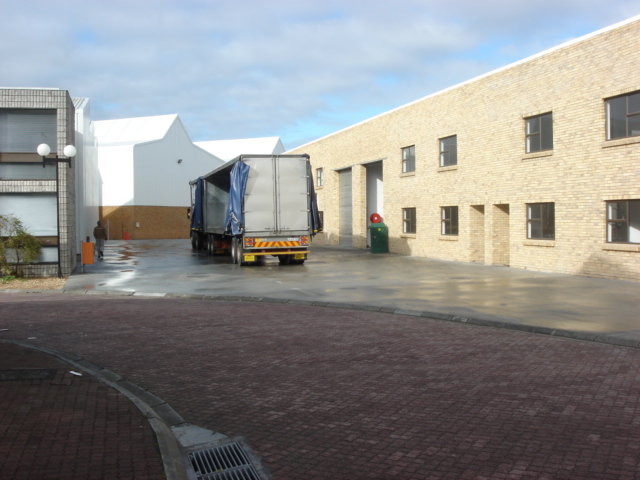 Clean industrial park with ample space for truck and trailer and is super link friendly. 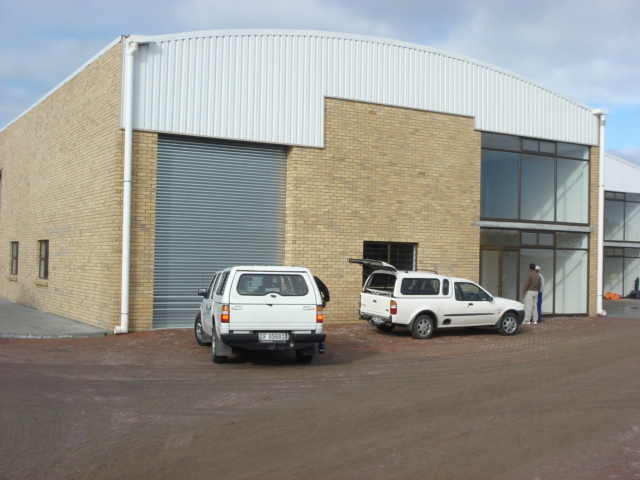 Well located within 5 minutes of the airport and surrounding industrial areas.